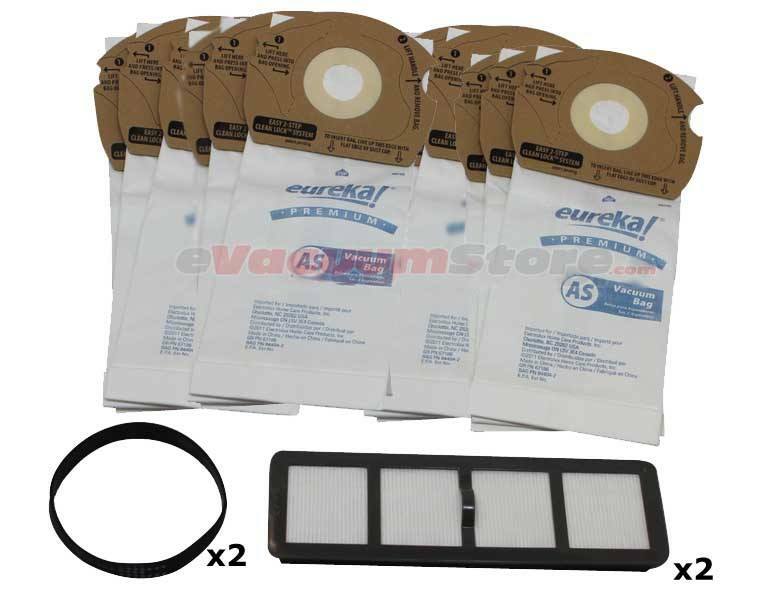 The Eureka Style AS Vacuum Cleaner Bags are used exclusively with the Airspeed line of vacuums that have recently come out. 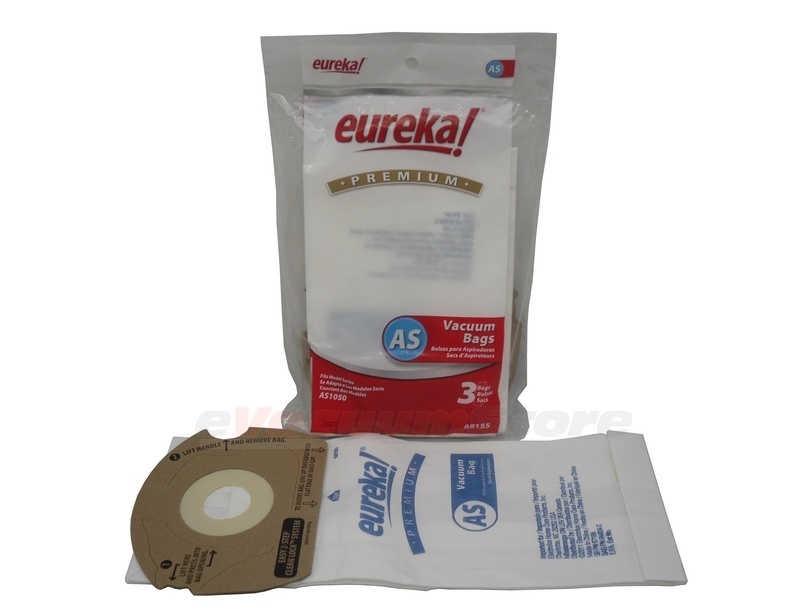 Try our genuine or generic style vacuum bags depending on your style. 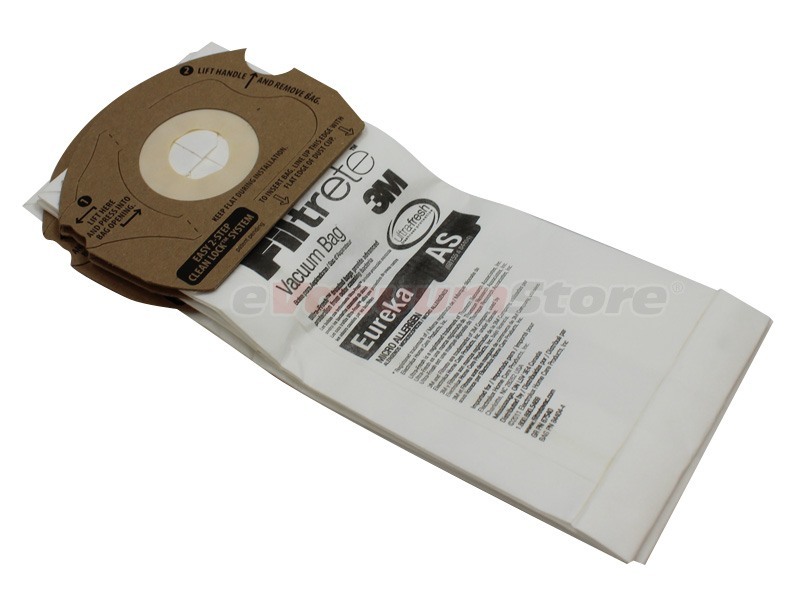 The generic bags are perfect for those looking for an economic solution to their frequent bag changes. These simple paper bags are great for quick cleanings. The genuine bags on the other hand are known for their durability and odor-eliminating technology. 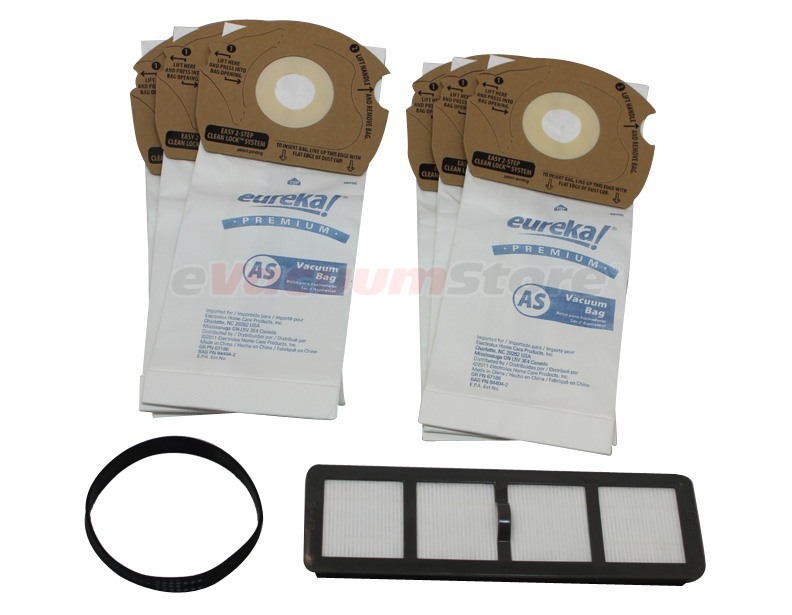 The clothlike material absorbs any offensive odors you may encounter in your cleaning journeys. 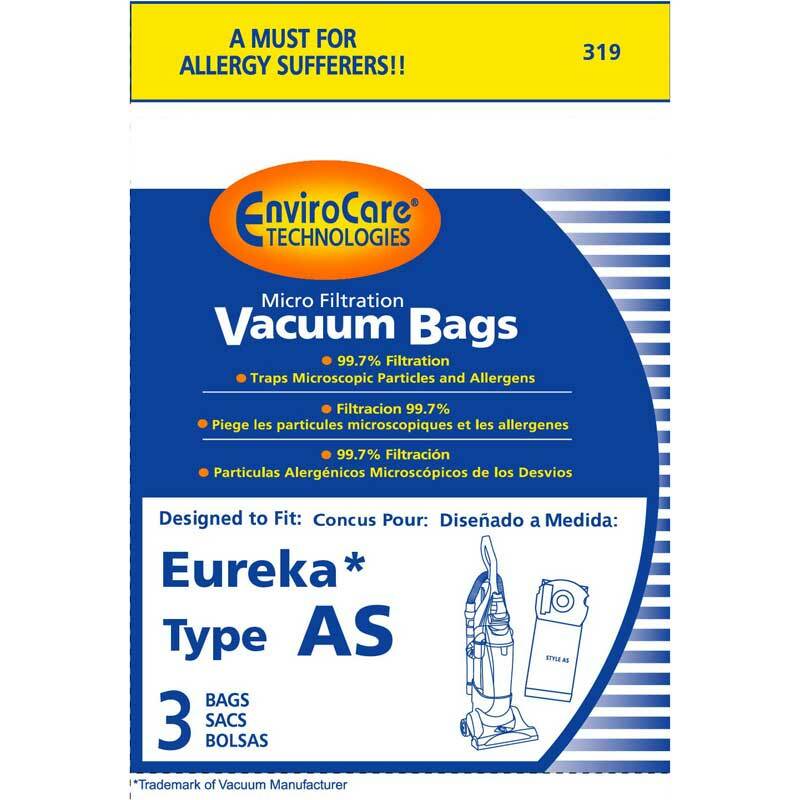 These genuine bags from Eureka are recommended for those with asthma and allergies or pets and infants.